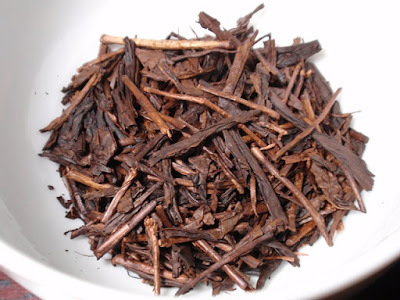 Product Description: Light-bodied with a velvet smoothness, Hojicha Dark Roast is notably sweet with persistent notes of pecan. 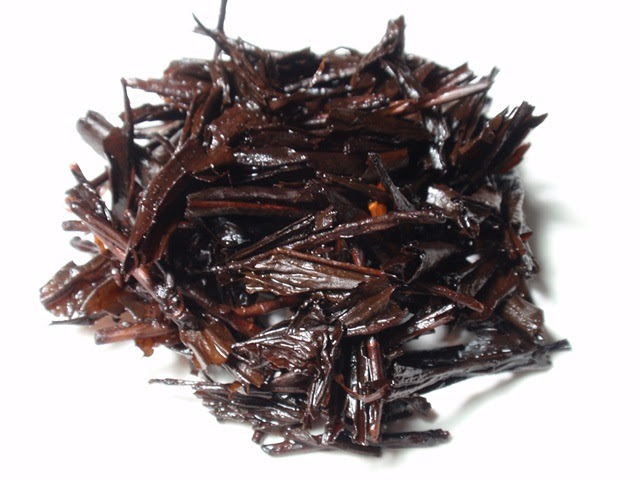 Dark bronze in color, this Hojicha has earthy aroma with hints of vanilla. With a longer roast than usual applied to Yanagi Bancha, this Hojicha is sweeter than the rest. The dry leaves have an aroma of smoke, seared wood, and roasted nuts. The dark amber infusion has an aroma of caramel and smoke and a taste that is smooth with notes of smoke, nuts, and caramelized sugar. 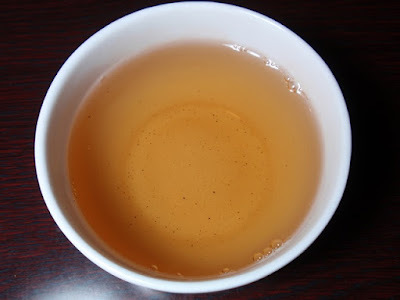 By the second and third infusions, the sweetness had faded and the liquor color darkened to copper while the taste remained smooth throughout.